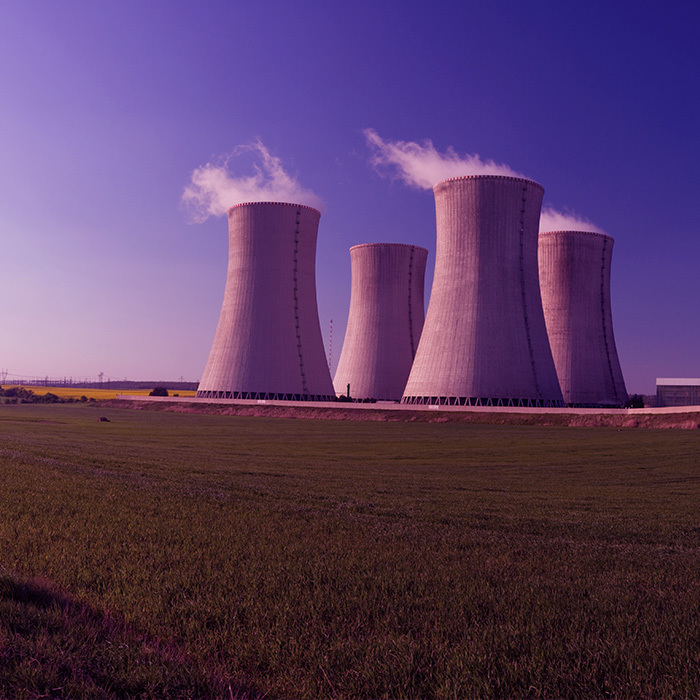 Safety in nuclear plants is a cornerstone for the commissioning of their operation, and as such, Tecnatom offers integrated solutions with the aim of verifying the operationality of the systems, equipment and components in nuclear plants. The Test Services offered by Tecnatom allow plants to meet the codes and standards required by the strict nuclear regulations, as well as providing a status diagnosis of its components to prevent faults, adjusting its maintenance plans to the real condition of the equipment and assessing its remaining lifespan. 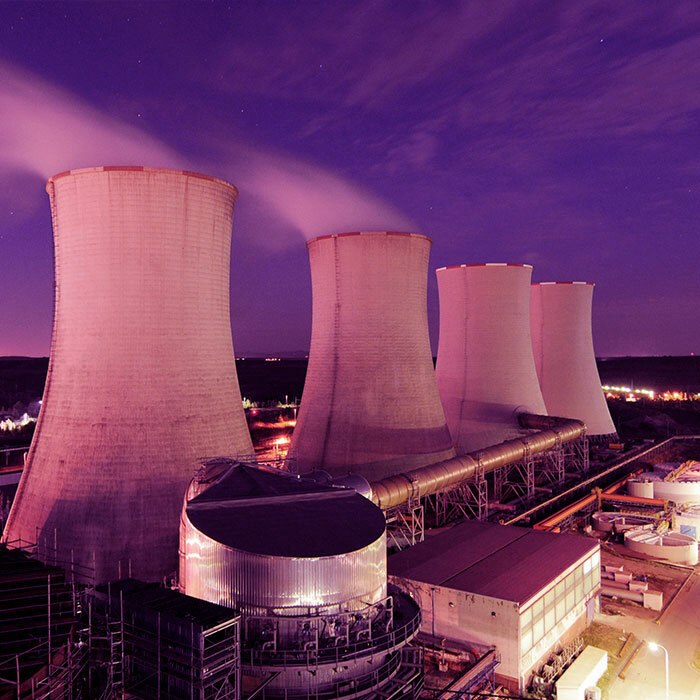 How do we perform test services in the nuclear sector? Test services are made via the installation of specific sensors on equipment and components with the aim of measuring the characteristic parameters of their behaviour in different conditions. Subsequently, a detailed analysis of these parameters provides us with a precise diagnostic of the condition of the equipment or component tested. To perform these tests, Tecnatom relies the most highly advanced equipment used in the nuclear sector, and which surpasses the requirements established in the applicable international regulations. Likewise, Tecnatom also has a team of experienced, qualified professionals certified in various test methods and techniques and who have our clients’ needs, quality work and the safety of individuals and facilities as their priorities. The industry is currently immersed in a revolution 4.0 which will drastically change the paradigm in many of our fields of activity. Much of the systems, equipment and components testing is susceptible to constant monitoring, which has a wealth of advantages such as being able to know a status during the operation of the plant, without having to wait to carry out any programmed tests. Online monitoring of equipment significantly reduces the workload in test activities, optimizing investments in maintenance and improving the performance and efficiency of the plan. The integration of test services and maintenance constitutes as an added value with the direct implication on the duration of stoppages for refuelling in nuclear plants. Due to its strong interrelations and similar activities, the integration of testing and maintenance on equipment has clear advantages, both from a work quality perspective as well as for the optimizing of resources and costs. Tecnatom offers these types of solutions to its clients, with the aim of reducing stoppage times and improving the performance of the plant. What nuclear services does Tecnatom carry out?